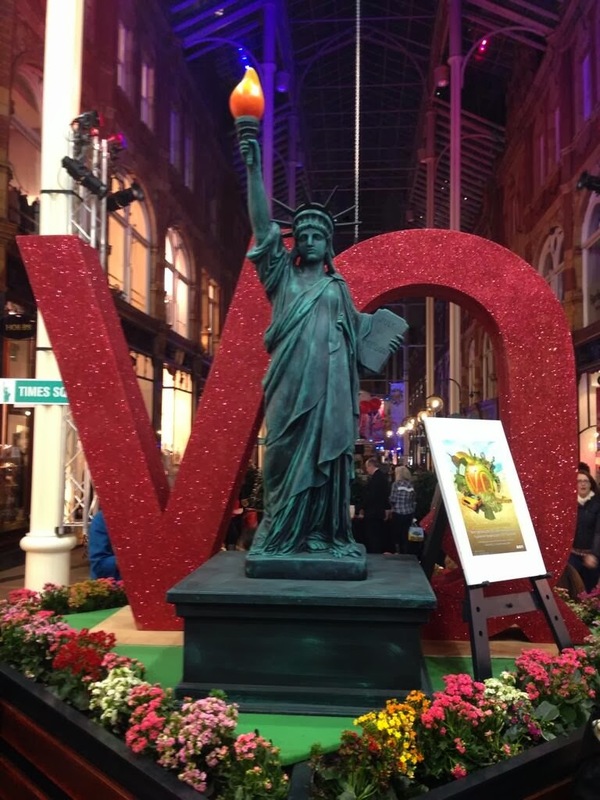 Thursday 10th October saw nearly 1,000 people queuing outside Victoria Quarter Leeds for the start of the centre’s annual Shopping Affair extravaganza, which was another great success in spite of the prevailing economic climate. Each Shopping Affair has a different overarching theme, with this year’s being New York. 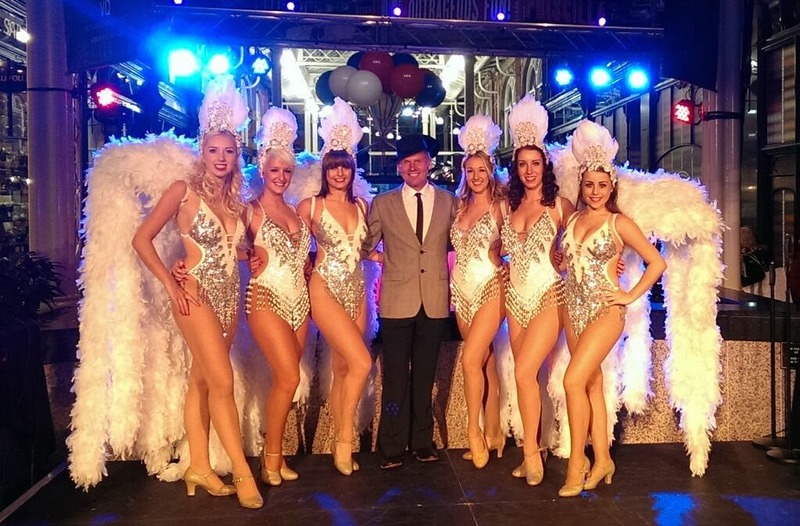 Customers were entertained by live music from a Frank Sinatra act, dancers, aerial artistes, living statues and stilt walkers, whilst the centre was further transformed with NY street signs, an 8ft Statue of Liberty, popcorn stalls and a genuine New York Yellow Taxi. 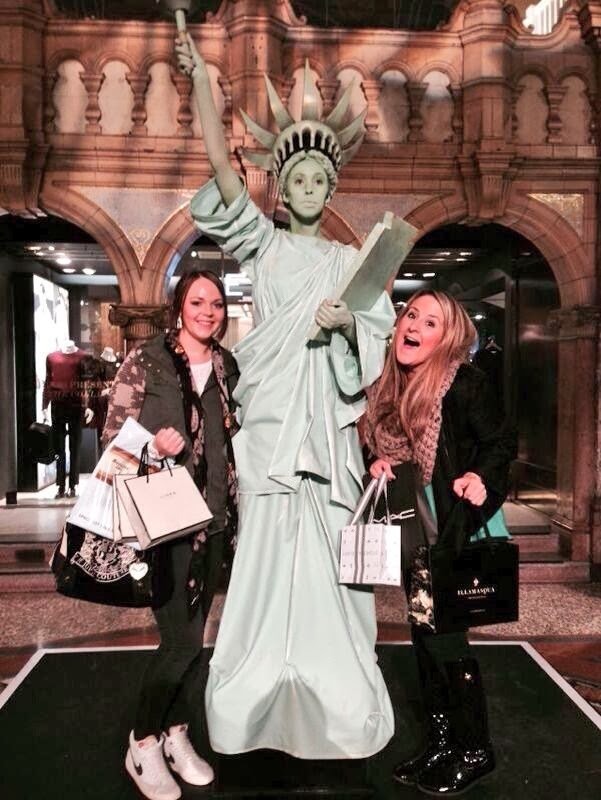 Shoppers also took full advantage of exclusive offers and discounts available throughout the centre’s stores. 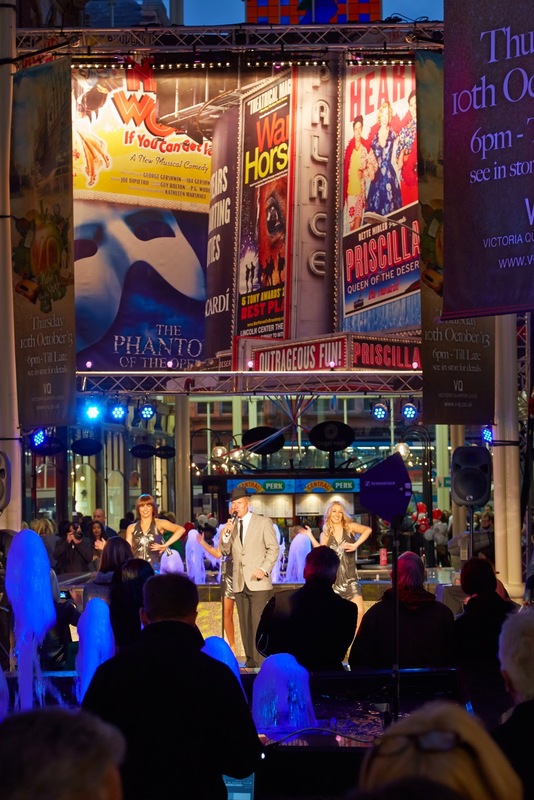 Now in its tenth year, The Shopping Affair is Victoria Quarter’s flagship shopping evening, generating significant takings for the centre’s 70 stores. 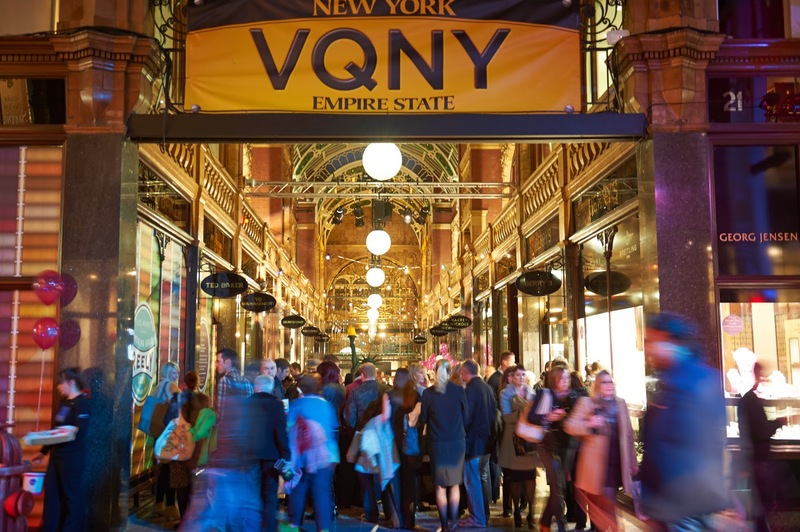 Attendance was in excess of 9,500 people over the course of the evening, making the VQNY event one of the most successful in its ten year history. 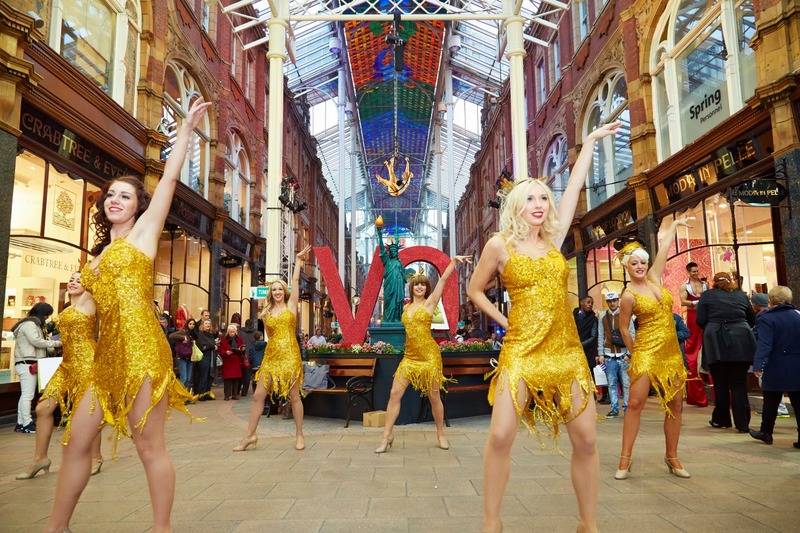 VQ Centre Director, John Bade commented, “Whilst The Shopping Affair is most certainly about shopping, the added value of the themes and live entertainment contribute significantly to its overall appeal and success. Initial data suggests that takings were in line with last year’s event, the second most successful in the ten year holding of the Shopping Affair, maintaining the overall upward trend for the event. Next year's Shopping Affair will take place on Thursday 9th October 2014.